Shree Sai Holidays bring you the most affordable 1-day Tirupati Darshan Package from Bengaluru. Seek the blessings of Lord Balaji Tour Packages by choosing to travel comfortably in our Volvo Multi-axle APTDC (Andhra Pradesh Tourism Board) Bus. All guests are requested to be present at the Pickup point by 8:30 PM for departure at 9:00 PM. 4:00 to 4:30 AM: Arrival at Tirupati town is scheduled in the morning by 4:30 AM. Our Travel Executive will help the guests check-in to the hotel to relax and freshen up. 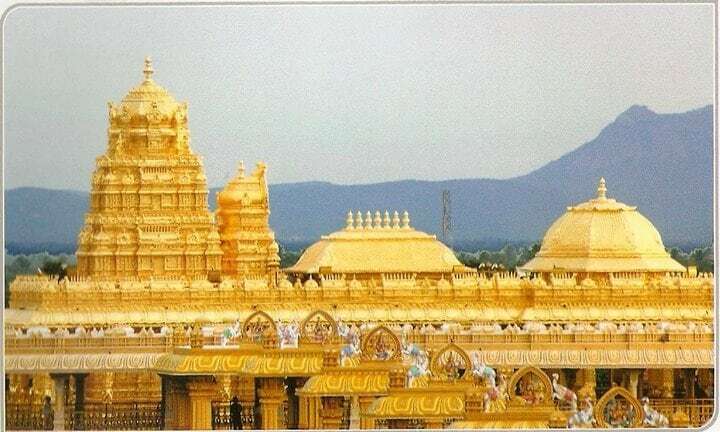 5.45 am: The Temple Darshan starts by first visiting Goddess Padmavathi Temple below the Tirumala Hill. 6:45 AM: Breakfast for guests. 7:15 to 7:45 AM: Then the guests are taken from Tirupati to Tirumala hill in an APSRTC bus. 9:00 AM to 11:30 AM: Interested guests can take part in head shave if time permits. All guests are taken inside the temple premises through Sheeghra Darshan Tickets to seek the blessings of Lord Venkateshwara. 1:15 PM to 2:00 PM: Guests return back to Tirupati and are taken to a restaurant for lunch. 2:30 PM: The Tirupati Package return journey starts by boarding our Volvo Multi-axle AP Tourism bus back to Bengaluru. 8:00 PM to 8:30 PM: Guests return to Bengaluru at the scheduled drop point. Note: Travel time depends on traffic and road conditions. All gents are requested to only wear Dhoti, Kurta & Pyjama. Ladies are requested to wear Sarees, Churidar & Salwar-Kameez. 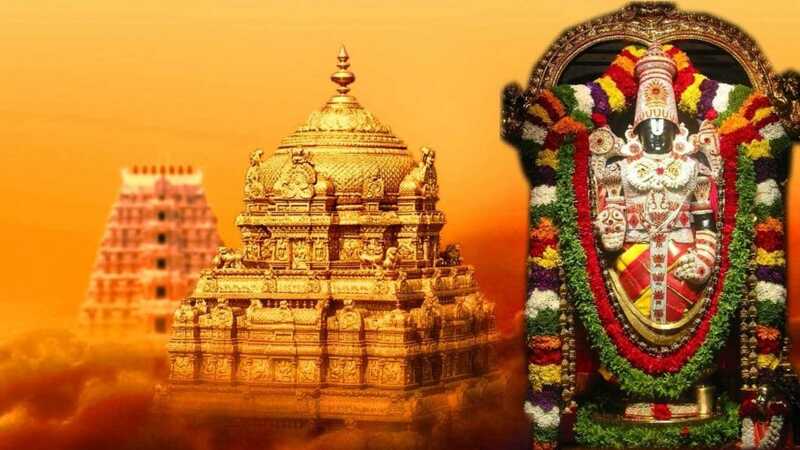 Tirupati Balaji Darshan Temple rule: All are requested to carry any Govt. recognized personal identity proof. Now you can avail 1-Day Tirupati Car Packages from Bangalore on weekdays and weekends at economical costs and travel at your convenience. Starting from small-size cars to luxury sedans/SUV and Tempo Travellers, choose your ideal vehicle and save money! 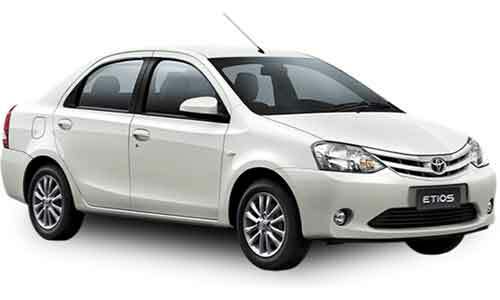 Package includes travel in well-maintained Toyota Etios A/c car; Pickup from doorstep; traveling to Tirupati; hotel for fresh up; Darshan at Padmavathi Temple; Breakfast; travel to Tirumala in the car for Sri Balaji Darshan through Sheegra Darshan; Prasadam of 2 Laddus per guest; Return to Bangalore. 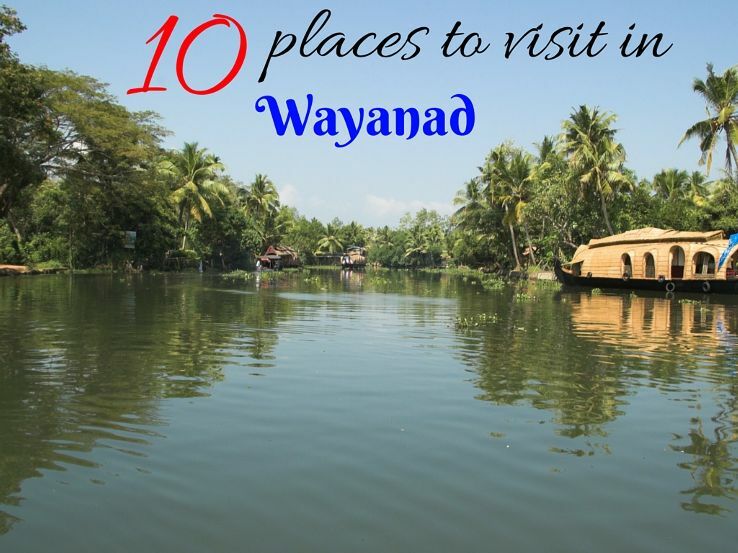 The package is ideal for 5-7 people, and includes: Doorstep pickup; reach Tirupati and freshen up in rooms provided; Padmavathi Temple Darshan; Breakfast; Sheegra Darshan; 2 Laddus Prasadam per person; Doorstep drop. Best economical Tirupati package for up to 12 travelers. 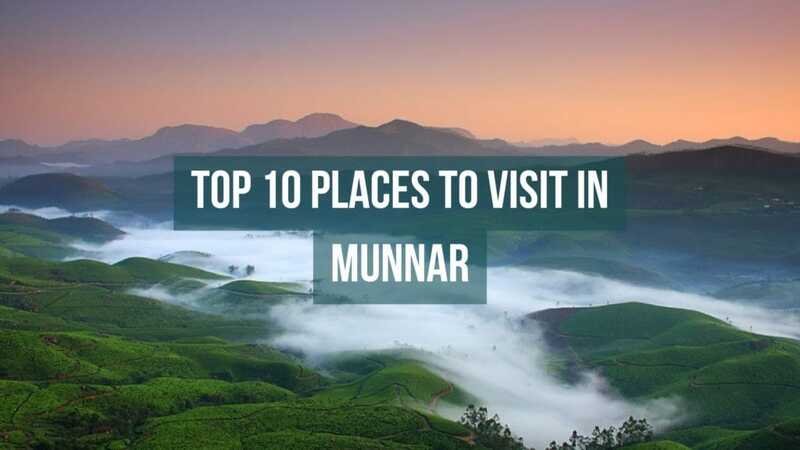 Includes a deluxe Tempo for to-and-fro travel, rooms for fresh up at Tirupati, Breakfast and Special Darshan of Lord Venkateshwara; Prasadam (2 Laddus per person). Choice of vehicle is subject to availability. 3 or 4-star Luxury Accommodation can be provided on request (extra charges applicable). Pickup from Airport is provided at extra charge. Request for more than 1-day package to nearby temples provided. Interested passengers can also choose Tirupati Kalahasthi Package from Bangalore by Car to visit the sacred Srikalahasthi Temple. After seeking the blessings of Lord Balaji at Tirumala, when devotees return to Tirupati and finish lunch, they can choose to visit the auspicious Srikalahasthi Temple, which is just 37 k.m. from Tirupati. There are special Rahu Ketu Pooja held at the temple for devotees; so those interested can avail the benefits. 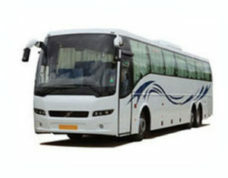 Passengers can easily travel in the same car or tempo traveler to Kalahasthi and return to Bangalore thereafter. Avail the spiritual 1-Day Tirupati Package from Shree Sai Holidays with reasonable costs. Package includes comfortable travel in Balaji special darshana Volvo multi-axle bus along with accommodation for short time before taking darshan of Lord Balaji. Scheduled departure from Bengaluru City at the designated pickup point. All guests are requested to be present 15 minutes prior to departure by 8:45 to 9:00 PM. 4:30 to 5:00 AM: Guests arrive at Tirupati and received by our Travel Executive, then provided accommodation at Hotel to freshen up and leave. 6:00 AM: Darshan arranged at Goddess Padmavathi Temple, also known as Alamelu Mangapura. 6:45 AM: Breakfast organized for guests before traveling to Tirumala. 7:15 to 7:45 PM: Guests board the APSRTC bus to reach Tirumala. If time permits, guests can opt for the head shave to fulfill their vows before visiting the temple. 8:45 to 9:00 AM: Proceed to receive the blessings of Lord Venkateshwara through Sheeghra Darshan (Quick Darshan Ticket). 12:00 to 1:00 PM: Leisure time for guests to shop in Tirumala and relax. 1:15 to 2:00 PM: Leave Tirumala to Tirupati and have lunch at a restaurant. 2:45 PM: Board the Volvo bus for the return journey to Bengaluru. 8:30 to 9:00 PM: Arrival in Bengaluru at the designated drop point. 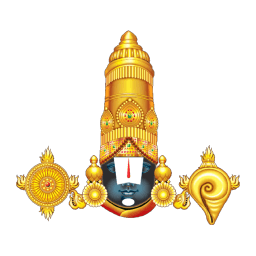 This 1 Day Tirupati free Darshan Package includes travel in A/C Volvo Multi-axle Bus from Bangalore to Tirupati to seek the blessings of Lord Venkateshwara. Passengers board the bus at the scheduled pickup point in Bangalore at around 9 – 9:30 PM and reach Tirupati by early morning. Rooms are provided for a short while to freshen up, have breakfast and proceed to Tirumala for Lord Balaji Darshan. 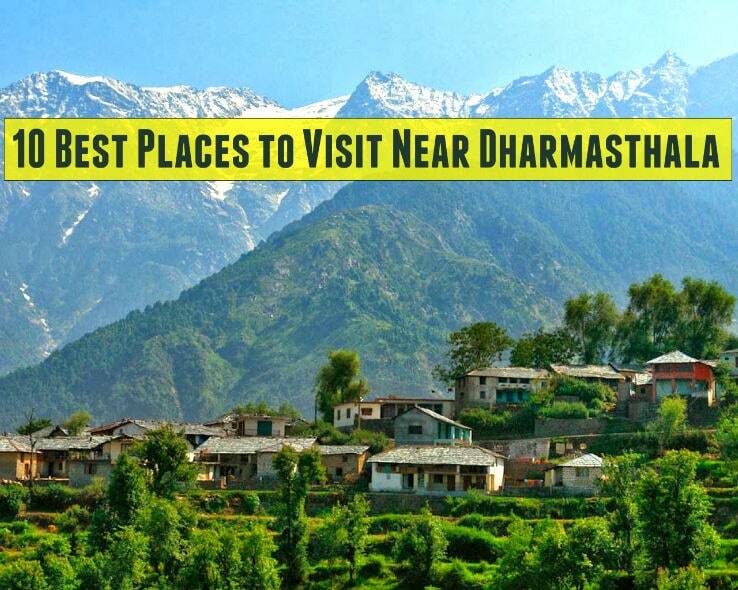 The free Darshan timings can vary from a couple hours to 7-8 hours and we cannot guarantee. After Balaji darshan, passengers board the bus back to Bangalore and arrival at late night. The Package does not include Sheegra Darshan i.e. No. Visit Padmavathi Temple at Almelu Mangapuram is not possible due to time constraints. Tirupati is a temple town that is revered by Hindus. 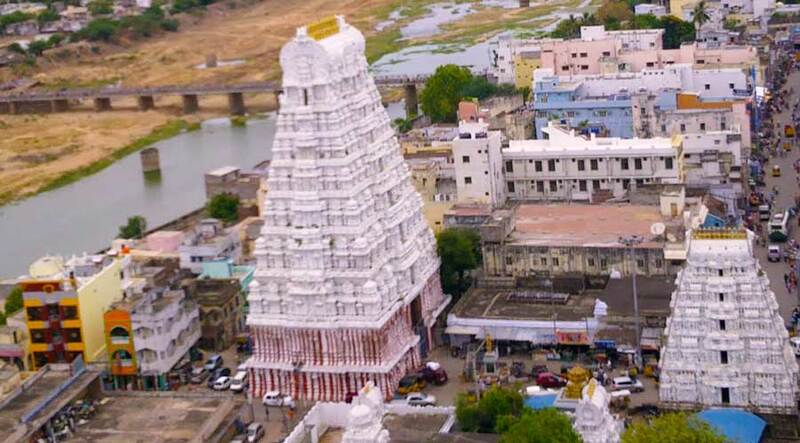 Each year millions of devotees and believers come to the town to pay homage at the Sri Venkateswara Temple, which is dedicated to Lord Vishnu. 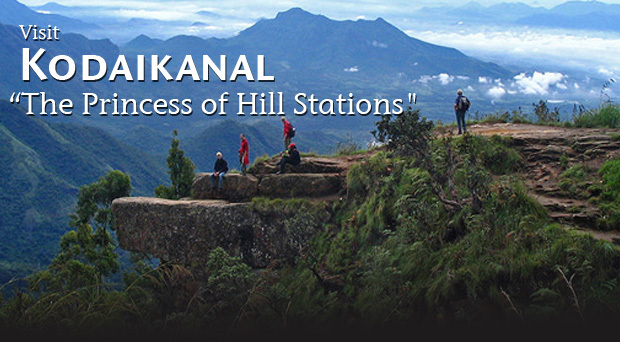 Grab suitable and get best deals on Kerala tour packages for a memorable vacation to this state. 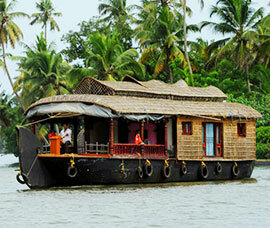 With the best Kerala holiday packages, you enjoy a vacation to treasure for a lifetime. 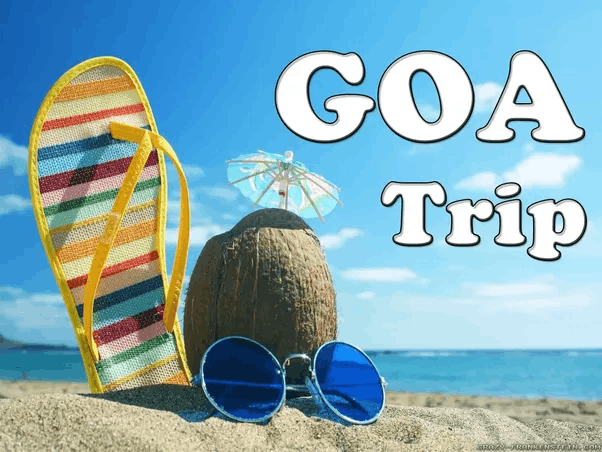 Shree Sai Holidays brings you an unforgettable 2 Nights/3 Days Goa Tour cost-effective package that is sure to leave you wanting more. 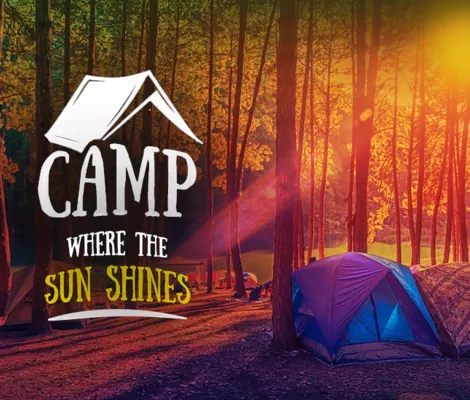 Shreesai Holidays Tours and Travels has been formulated at the dawn of new millennium, as we were keen to set up a team of experienced incumbents to muster an organization. 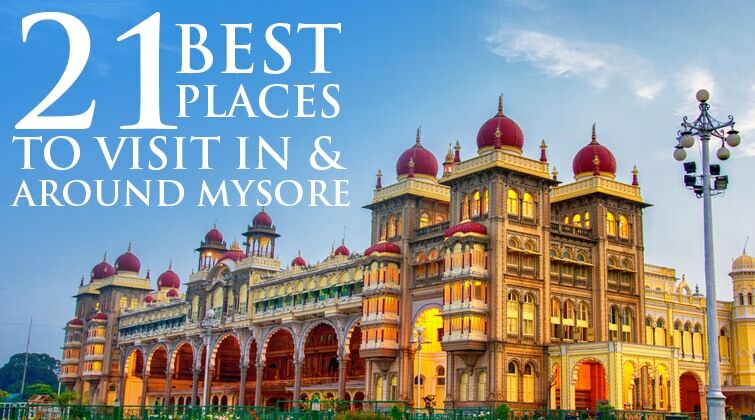 We have especially focused on promotion and operation of cultural and adventurous tourism in Bangalore, Mysore, Tirupati, Kerala, Shirdi, Coorg, Ooty, etc.